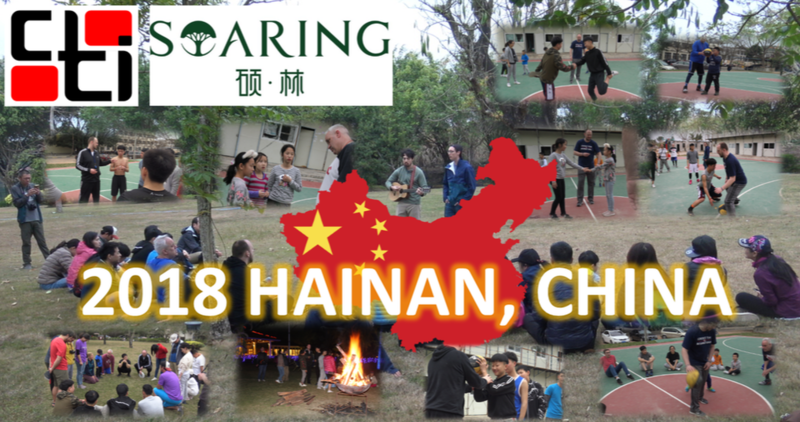 CTI HONORS TINE HARDEMAN FOR HIS 62 YEARS OF FOREIGN SCHOOL SERVICE AT FAITH ACADEMY IN MANILA, PHILIPPINES! 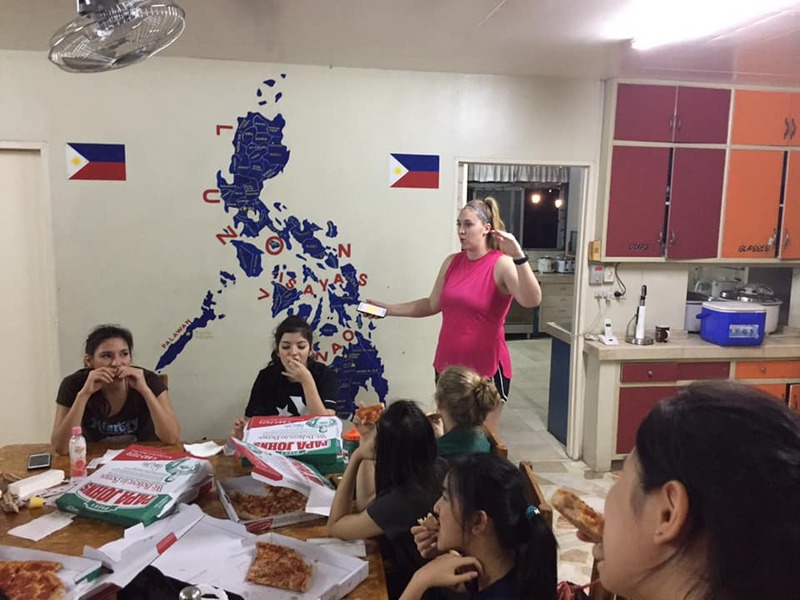 THANK YOU TINE! 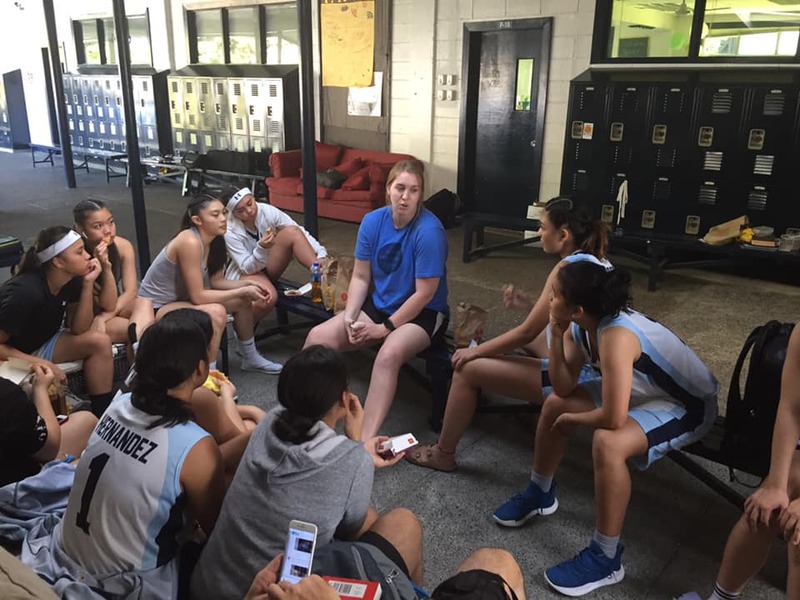 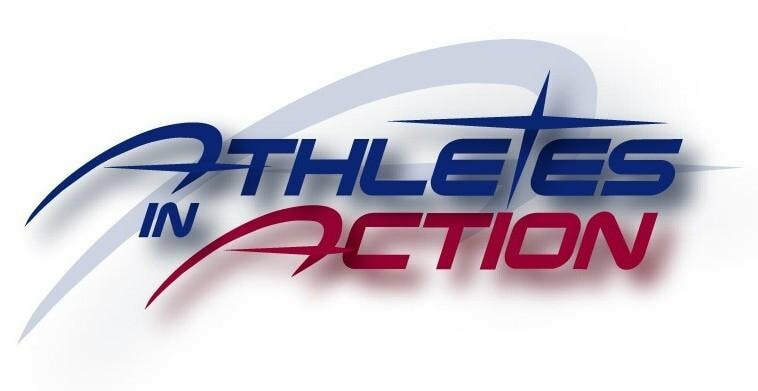 CTI WELCOMES COACH SARAH RHODES FROM OZARK CHRISTIAN COLLEGE (MISSOURI) TO THE PHILIPPINES! 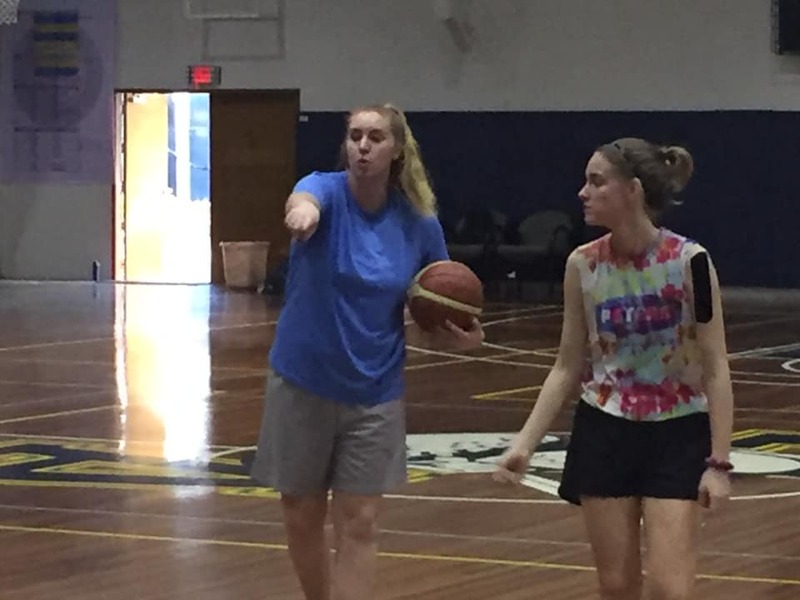 SARAH WAS ABLE TO OFFER STUDENTS AND COACHES A LOT OF ON AND OFF THE COURT SUPPORT! 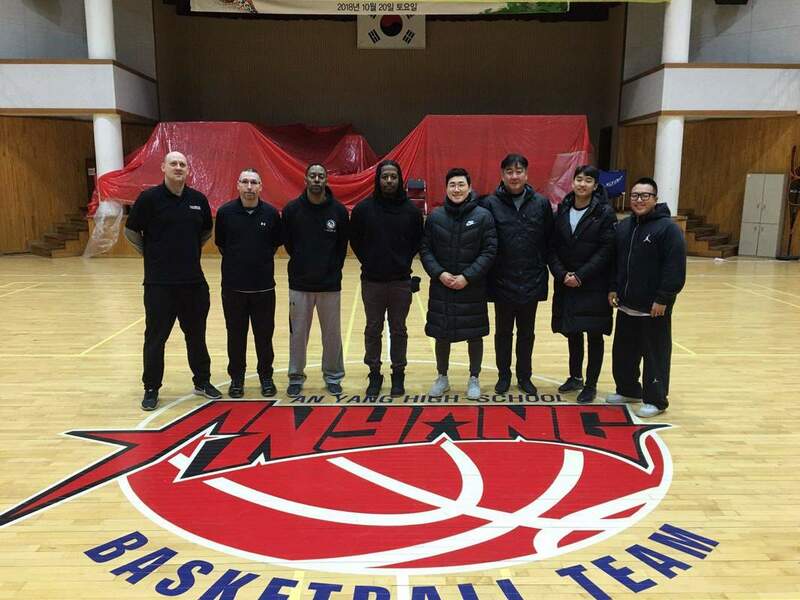 CTI IS EXCITED TO FEATURE ITS FIRST MAJOR EAE BASKETBALL EVENT IN KOREA BETWEEN THE TWO TOP TEAMS (USA VS KOREA). 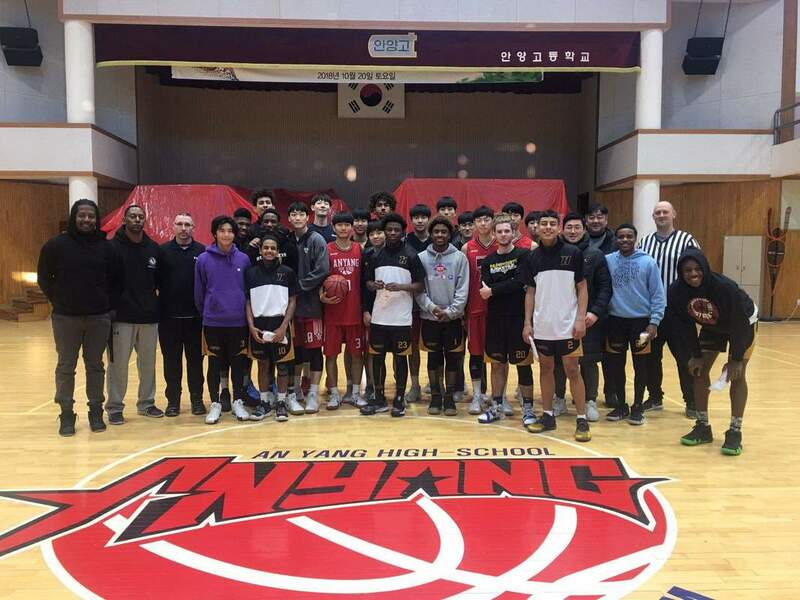 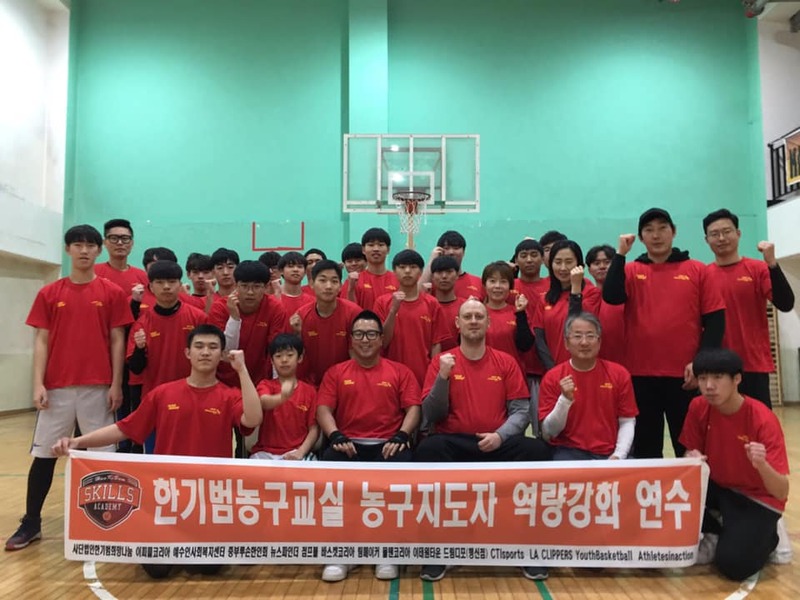 ANYANG HIGH SCHOOL BEATS HUMPHREYS HIGH SCHOOL 94-90! 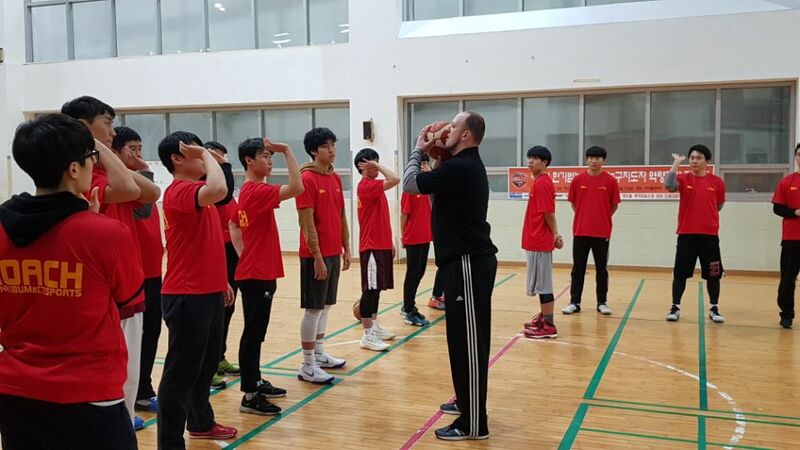 KEKE WANG HAS BEEN 4 TIME NATIONAL CHAMPION VOLLEYBALL PLAYER IN COLLEGE, A PROFESSIONAL PLAYER THROUGHOUT ASIA AND PLAYED FOR THE CHINESE NATIONAL TEAM. 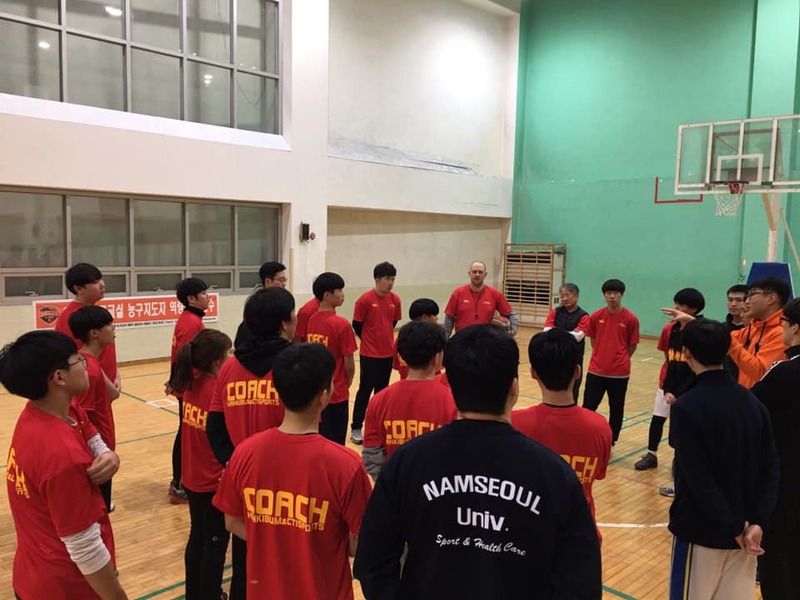 IT WAS A GREAT OPPORTUNITY TO MEET PLAYERS AND COACHES FROM ALL AROUND THE WORLD AND SHARE OUR FAITH AND PASSION FOR VOLLEYBALL! 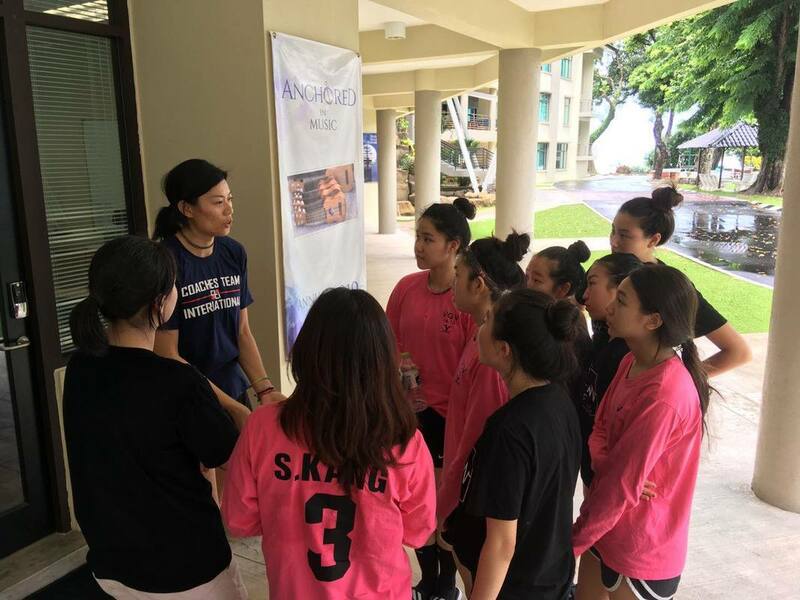 NOW SHE IS SHARING HER EXPERIENCE AND TESTIMONY TO ENCOURAGE THE FAITH OF THOSE WHO SHARE THE PASSION OF VOLLEYBALL! 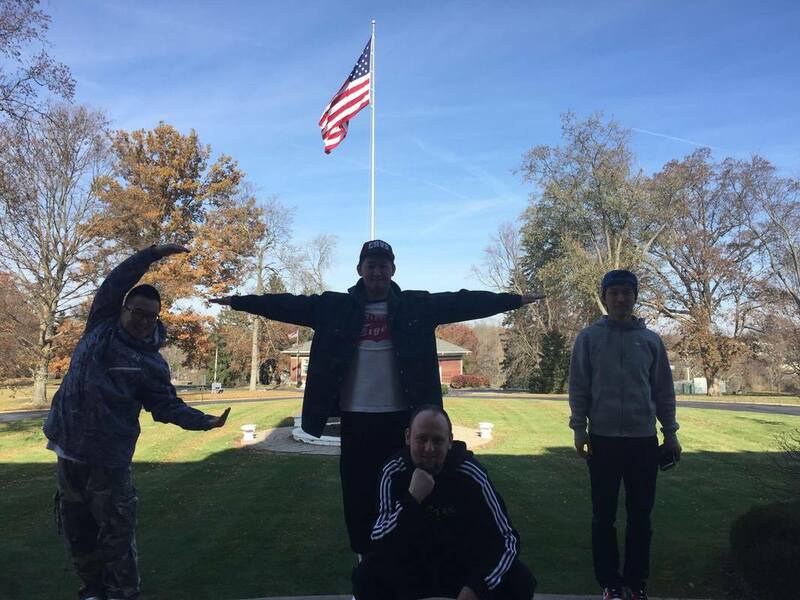 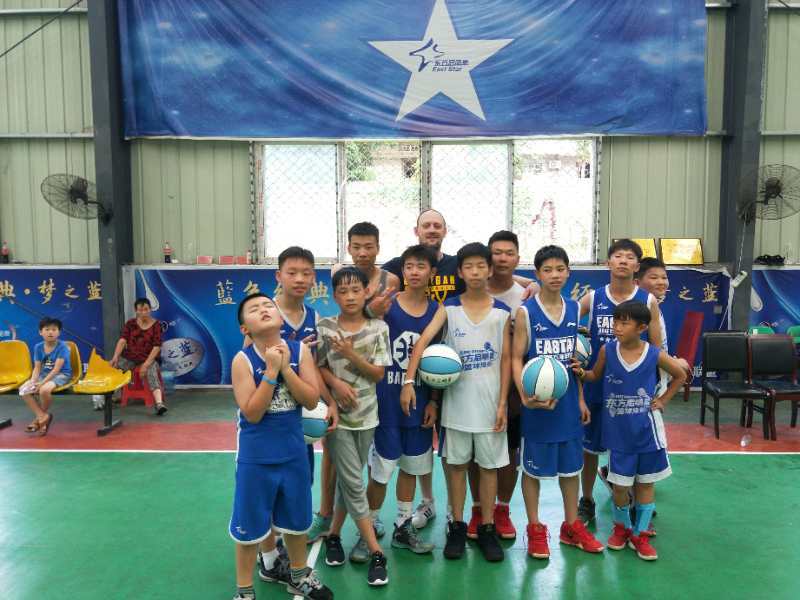 THIS TEAM FROM TAIWAN (MORRISON) BECAME THE EVENTUAL CHAMPIONS! 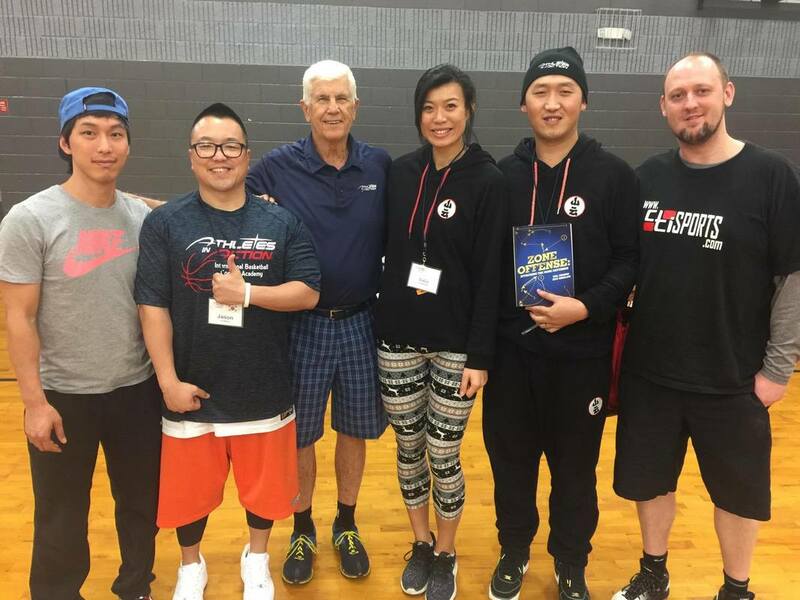 IT WAS A GREAT OPPORTUNITY TO LEARN FROM COACH DEL HARRIS AND HIS MANY YEARS OF NBA AND NATIONAL TEAM EXPERIENCE AND BEING ENCOURAGED BY HIS FAITH! 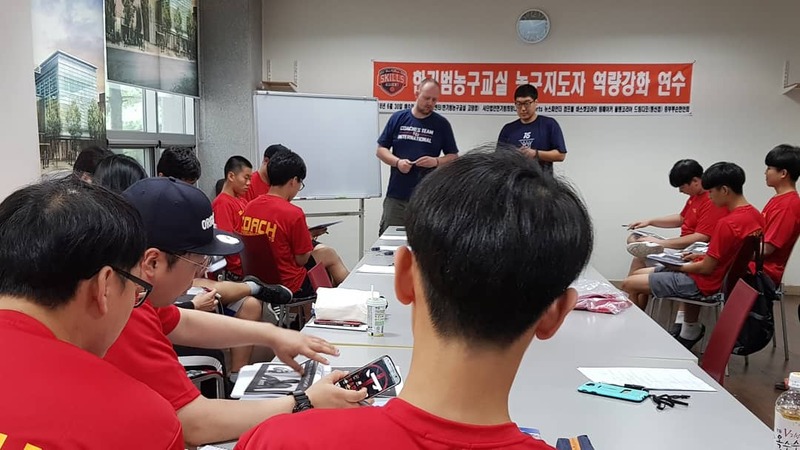 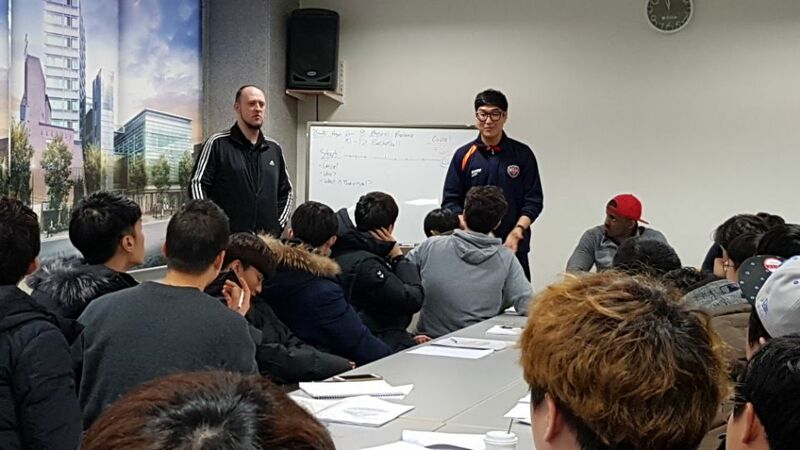 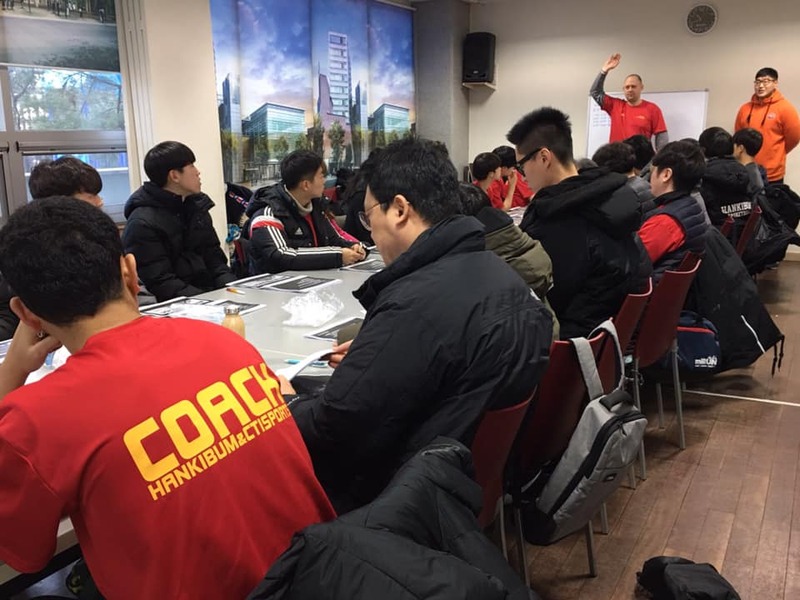 CTI COACHES FROM CHINA AND KOREA JOIN COACHES FROM 14 NATIONS TO LEARN HIGHER LEVEL BASKETBALL, LEADERSHIP AND FAITH FROM SUCCESSFUL NBA AND COLLEGE COACHES!